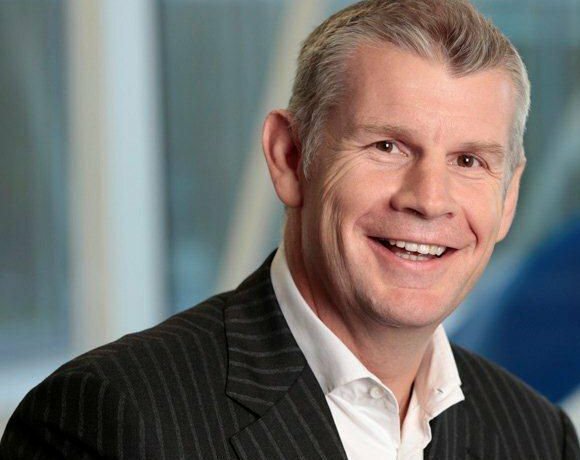 As Dell attempts to reinvent itself the company has a new UK head, Tim Griffin, who aims to deliver a single-country focus. As Computer Weekly has reported, Dell, like many of its rivals, is suffering from the demise of the PC industry. In its latest financial results, profits in the company’s end-user computing business shrank from representing 61% of overall profits in the 2012 May quarter, to just 31% for the same period in 2013. At the same time, its founder Michael Dell is fighting a public battle to buy back the company, in a bid to reinvent the company around IT services. Following a reorganisation of its global business structure, Dell has simplified its sales organisation by creating a single-country focus which ensures closer alignment to local customers and better access to resources. The new structure is designed to support the ongoing transformation of the company to a leading end-to-end solutions provider. Over the last few years, Dell had an organisational structure around consumer, business, public and large corporate markets. Griffin said this organisational structure meant it was hard for people at Dell to collaborate across segments and he hopes to create a single country focus in the UK. "We are bringing them together into a country model to allow people to align to a single country entity," he said. There is no deadline for Griffin to work towards. "It's a journey of continuous improvement, without destination, which will enable us to become a solutions company,” he said. He claims there have already been some improvements: “We are getting a good initial lift. People are energised around one objective." Griffin hopes to keep up this momentum, which is allowing Dell’s different businesses to act as single entity. “We are talking about the power of one,” Griffin explains. Griffin is adamant the company will continue to innovate in hardware, in spite of the problems facing the PC industry. Griffin sees opportunities in the enterprise market for linking software, services and hardware such as by integrating tablets and manageability. This is made possible by recent acquisitions such as SonicWall in May 2012 and SecureWorks in January 2011. Dell has a big footprint in central and local government and healthcare. Perot Systems, which was acquired in 2009 for $3.9bn, will also expand its services footprint in the UK according to Griffin. In terms of how Dell will be selling its products going forward, Griffin says he will be focused on all routes to market, both direct and the channel. “I am trying to build relationships with the channel," he said.